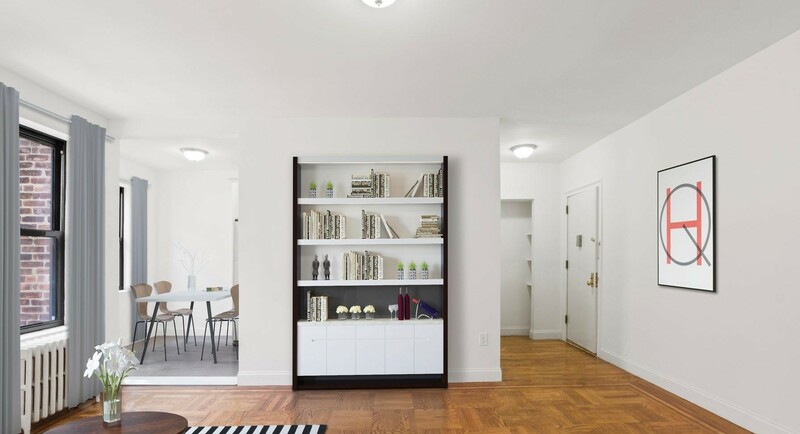 Sunnyside one-bedroom, one-bathroom co-op, $395,000: Located at 41-31 51st Street between Skillman Avenue and 43rd Avenue, this move-in ready one-bedroom offers an updated kitchen with granite countertops, a breakfast bar, recessed lighting, and a recently renovated bathroom. The co-op building has an elevator and live-in super. Queens neighborhoods along the 7 train line—including Sunnyside and Woodside—are expected to experience a real estate boom thanks to the MTA’s plans for an 18-month shutdown of L train service between Manhattan and Brooklyn starting in 2019, according to a recent report from Ariel Property Advisors. In this week’s Buy Curious, Jai Lee of Mdrn. 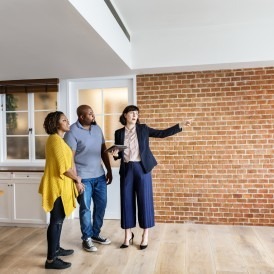 Residential, Jessica Escobar of Citi Habitats, and Susanne Gutermuth of Douglas Elliman talk to us about how to determine which of these “side” neighborhoods, if any, might be right for you. I’ve been hearing a lot about Sunnyside and Woodside. Can you tell me more about each of these neighborhoods so I can decide if and when I ought to move there? 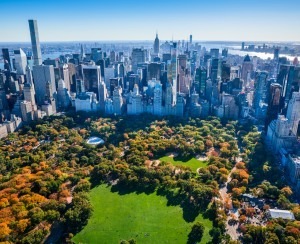 What makes it a great place to live? Located in western Queens, Sunnyside’s boundaries include Skillman Avenue (to the north), the Brooklyn-Queens Expressway (to the south), Newtown Creek (to the west), and 52nd Street (to the east). The 7 train stops at multiple stations in Sunnyside—33rd Street, 40th Street-Lowery Street, 46th Street-Bliss Street and 52nd Street. Riding the train from Bliss Street to Grand Central Terminal takes roughly 20 minutes. In addition to the 7 train, there are a slew of buses that service the area. Additionally, the planned East Side Access project includes a new Long Island Rail Road station in Sunnyside at Queens Boulevard, which will provide easy access into Midtown Manhattan. It is noticeably different from other areas of Queens that have been gaining in popularity recently—such as Long Island City. Whereas LIC is all glass towers and in-your-face modernity, Sunnyside is brick buildings and a sense of history. It isn’t flashy, but then again, neither are the folks who live there. Although it was once an Irish-American enclave, the working-and middle-class neighborhood has welcomed individuals from a raft of other nations in recent years. According to this Department of City Planning report from 2013, immigrants from Ecuador, Colombia, China, Korea, Bangladesh and Mexico now call Sunnyside their home. Gutermuth adores the melting pot that ensued, resulting in such varied options as Greenpoint Avenue’s Thalia Hispanic Theatre, which touts itself as “the only bilingual Hispanic theatre in Queens,” and Nita’s European Bakery—also on Greenpoint—which specializes in Romanian-style cakes and pastries. She says she especially loves that the “public spaces under that 7 train have been turned into seating areas, with live music every third Thursday” at Bliss Plaza. In Sunnyside proper, Gutermuth says most of the larger buildings are pre-wars erected in the 1930s and 1940s, and are a mix of rentals, condos, and co-ops. There are also some newer buildings, which are primarily condos. “Most of the apartments in Sunnyside are one-bedrooms, so the two- and three-bedrooms are very sought after and can demand a premium,” explains Gutermuth. 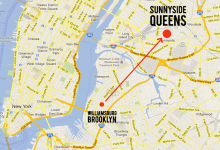 What are the most significant changes that have occurred in Sunnyside in recent years? “Restaurateurs are starting to discover Sunnyside as viable locations for their restaurants,” says Gutermuth. New eateries include The Lowery Bar & Kitchen, which serves modern American cuisine and craft beers; Venturo Osteria & Wine Bar, an Italian joint where the bread is baked in-house; and Blu Orchid, which dishes up modern interpretations of classic Thai dishes. Woodside, a residential and commercial region of western Queens, is bordered by the Grand Central Parkway (to the north), Laurel Hill Boulevard (to the south), the Brooklyn-Queens Expressway (to the east), and 49th, 50th, 51st and 52nd Streets (to the west). It “is an already developed neighborhood with middle-class residents from all over the world,” says Escobar of Citi Habitats, who grew up in Sunnyside, but has lived in Woodside for the last 15 years. “We have an amazing diversity of cuisine,” she says, noting the recent openings of two new upscale brunch places, including Cote Soleil, a French eatery on Skillman Avenue, and Karu Café on Roosevelt Avenue, which serves Venezuelan and Paraguayan fusion. 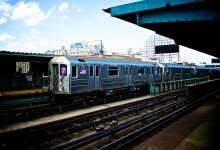 The 7 train stops at several stations in Woodside—52nd Street, 61st Street and 69th Street. The R and M stop at Northern Boulevard. The ride to midtown Manhattan should take about 30 minutes. There are also numerous buses that service the area. Additionally, there’s a Woodside station of the LIRR connected to the 61st Street subway stop. The early 20th century saw a flood of immigrants of Irish, German and Italian descent to Woodside. But more recently, the region has drawn folks from Central and South America, as well as Asia. There is also a large Filipino population in Woodside, who have created an area known as Little Manila along a section of Roosevelt Avenue from 62nd to 71st Street. There, you’ll find a slew of Filipino-owned businesses, including shops, restaurants, beauty salons, medical and dental offices and more. There still aren’t a lot of big-box retailers and restaurant chains in Woodside, so the region has “a true neighborhood feel with a lot of old-school businesses that have been around for generations… And unlike some areas, like the Long Island City waterfront, for example, it has all the retail infrastructure (pharmacies, dry cleaners, fruit and vegetable markets) that make living here super-convenient,” says Escobar. Prices in Woodside have “gone up in the last couple of years but you get a lot more space and value then in neighboring Sunnyside,” says Escobar. What are the most significant changes that have occurred in Woodside in recent years? 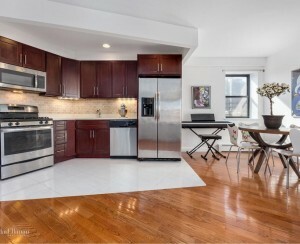 Woodside one-bedroom, one-bath condo, $535,000: The Woodside Court Condominium, a prewar building at 61-09 39th Avenue between 61st and 62nd streets, converted to condo earlier this year, and offers the best of both new and old worlds. 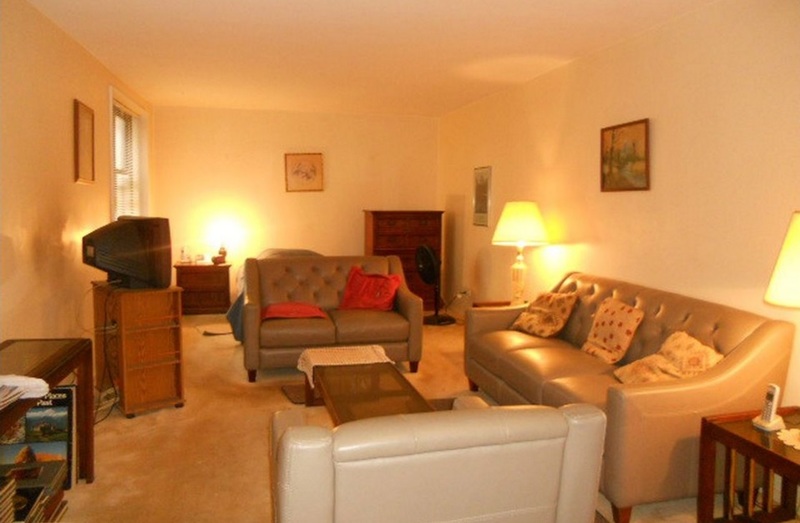 The unit has prewar details, such as hardwood floors and high ceilings. But the building’s hallways and lobbies were recently renovated. Sunnyside one-bedroom, one-bath co-op, $315,000: This 720-square-foot one-bedroom at 43-25 43rd Street between 43rd Avenue and Queens Boulevard has oversized windows, an open kitchen, and a large bedroom with ample closet space. 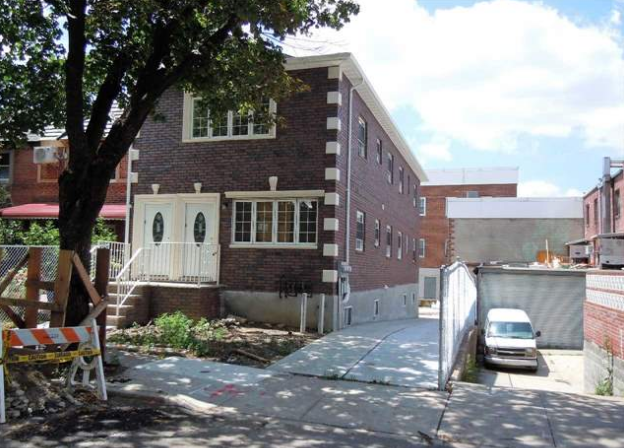 Woodside six-bedroom, four-and-a-half-bath multi-family house, $1.348 million: This newly constructed two-family home at 48-24 63rd Street between Laurel Hill Boulevard and 53rd Avenue has two separate central air units and a basement with high ceilings. 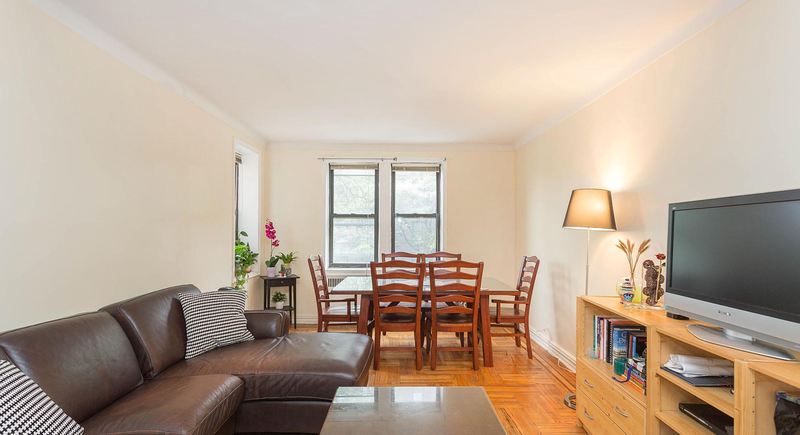 Woodside studio, one-bath co-op, $180,000: Features of this bright studio unit at 65-15 38th Avenue between 65th and 69th streets include hardwood floors (currently underneath carpeting) and lots of closet space. 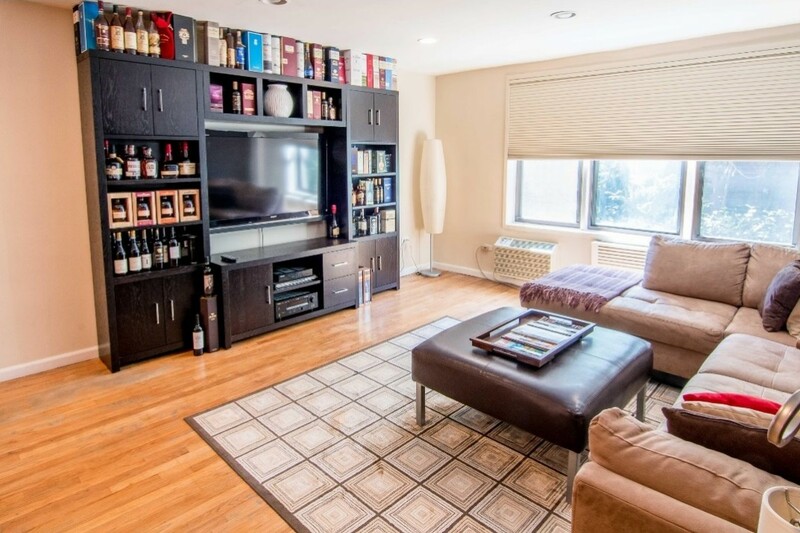 The co-op building has a live-in super, porters, a laundry room, and a parking garage (with a waitlist). The kitchen and bathroom are in need of some updating.